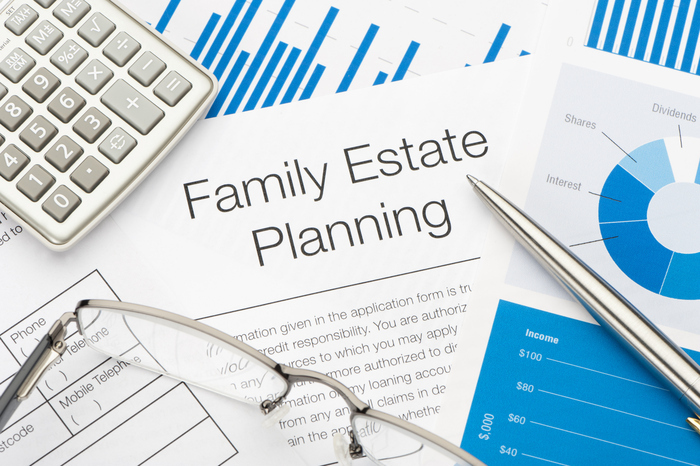 Estate Planning In New Jersey: What Happens To Your Debt? One of the most frequent questions that NJ estate planning attorneys are asked is “What happens to my debt after I die?” Or “Will my children inherit my debts?” As debt is a part of life, this are very good questions and it’s understandable to be concerned about these issues. Credit card debt: If you have a credit card that is solely in your name, that debt belongs to you and you alone – not those who inherit from your estate. This means that the credit card company will have to collect from the estate itself. Student loan debt: Federal loans are cancelled upon death, and some private loans can be similarly discharged. If they do not qualify, however, the balance will be collected from your estate. Medical debt: This debt will be paid through your estate by your executor, but if it is more than the value of your estate, your heirs will not be held responsible. In the State of New Jersey, the surviving spouse is not held accountable for debts that are in the name of the decedent (unless the debts are held jointly), so your credit score will not be affected and debt collectors are not allowed to call, harass or otherwise try and claim from your spouse. Instead, these debts are claimed in a particular order according to legal processes from the value of the property and assets you are leaving to your heirs. So, what is the legal process? First of all, reasonable funeral expenses will be paid from the estate, followed by any administrative fees (legal fees, probate fees, appraisals, etc.) if applicable. Federal and state taxes will be paid next, as well as medical/hospital expenses, and then Judgements against the decedent. 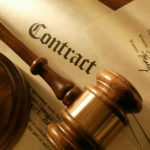 Unsecured creditors will be paid last out of the estate. Creditors also only have a fixed period of time in which they can make a claim against the estate – usually around 2-6 months – after which they have to forgive the debt. If there is nothing left in the estate before creditors are paid, the estate is then declared insolvent. This is not great news for your heirs, however, as while they will not inherit your debt, it will wipe out any money or assets you wanted to pass on to your family. 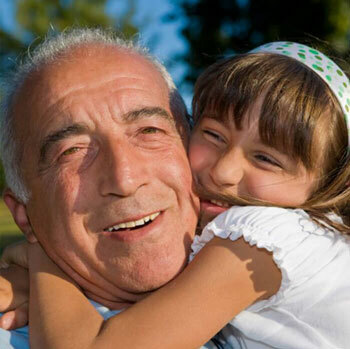 In addition, he can also assist you with all other aspects of your estate plan, from drawing up medical directives and Power of Attorney documents to Medicaid planning. For more information on setting up or changing an estate plan, please contact him at the law firm of Sedita, Campisano & Campisano, LLC in New Jersey or visit our website at https://www.scclegal.com/ today.